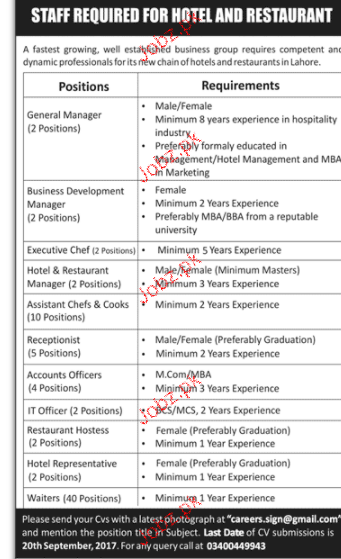 General Manager, Business Development Manager, Executive Chef, Assistant Chef and IT Officers are required in Lahore. 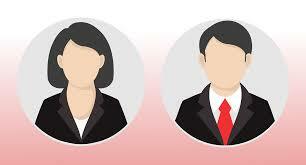 Qualified and Experienced Candidate Send their Cvs. You can apply online at vacancy after registering at http://www.jobz.pk site.